Pride Purple Park Titanium in Wakad, Pune by Pride Purple Group Builders is a residential project. 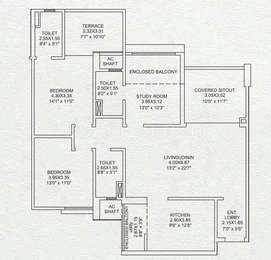 The size of the Apartment ranges in between 891.0 sq.ft. 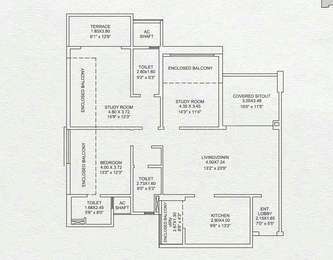 and 4230.0 sq.ft. Pride Purple Park Titanium price ranges from 1.29 Cr to 2.84 Cr. Pride Purple Park Titanium offers facilities such as Gymnasium and Lift. Bank loan approved from HDFC home loans, ICICI, IDBI Bank Ltd., AXIS Bank LTD. and LIC Housing Finance Ltd. It is a ready to move project with possession offered in Sep, 2016. The project is spread over a total area of 2.84 acres of land. Pride Purple Park Titanium has a total of 11 towers. The construction is of 12 floors. An accommodation of 528 units has been provided. Pride Purple Park Titanium brochure is also available for easy reference. What is the location of Pride Purple Park Titanium?The location of the project is Wakad, Pune. 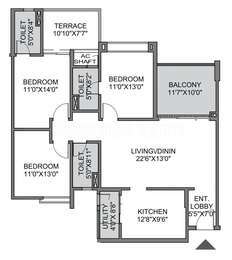 What are sizes of apartments in Pride Purple Park Titanium? The apartment sizes in the project range from 891.0 sqft to 2366.0 sqft. What is the area of 2 bhk in Pride Purple Park Titanium?  The size of a 2BHK unit in the project is 891.0 sqft. 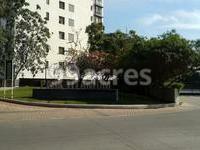 What is total area of 4 bhk in Pride Purple Park Titanium? 4 BHK units in the project are available in a size of 1610.0 sqft to 2366.0 sqft. How much is the total size of Pride Purple Park Titanium?The project is spread over an area of 2.84 Acres. Tell me the exact no. of units on offer, no. of blocks and the expected possession date. Is it a high rise? Which banks are offering loan for the same? Dear Shyam, I had a word with one of the representatives of the builder and he told me that the builder plans to have amenities like Club House, Multipurpose Hall, Sports Facility, Kids Play Area, Swimming Pool, Gym, Open Space, Intercom, Firefighting Equipment, Power Backup and Car Parking. Request you to visit the site once and check a sample flat. Possession is expected by June16. Pride Purple Park Titanium is located in Wakad and has on offer 528 well designed AND spacious 2, 3 and 4 bhk apartments which are spread across 2 acres of land. A total of 11 towers are there in the project. It is a mid rise with 12 floors.